Little Crickets is open during term time and weekdays only. Our sessions run between 08.15am and 12.45pm. We now offer longer days on Mondays and Thursdays from 08.15am to 14.45pm. We provide a foundation from which children successfully progress to attend a variety of local primary schools; Long Sutton, Preston Candover, Bentworth, Buryfields and Selbourne as well as leading prep schools; Daneshill, Cheam, Princes Mead and Pilgrims. We base all our activities on the four principles of the EYFS (Early Years Foundation Stage) which are that every child is unique and will develop through positive relationships, enabling environments and learning and development. With this in mind we work with the EYFS's 7 areas of learning. The school is registered with, and approved by, the Early Years Directorate with The Office for Standards in Education (OFSTED). 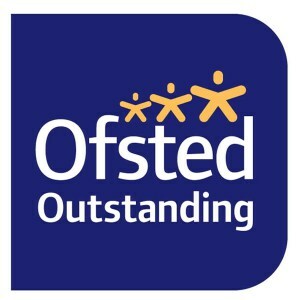 Our recent OFSTED report can be found here. 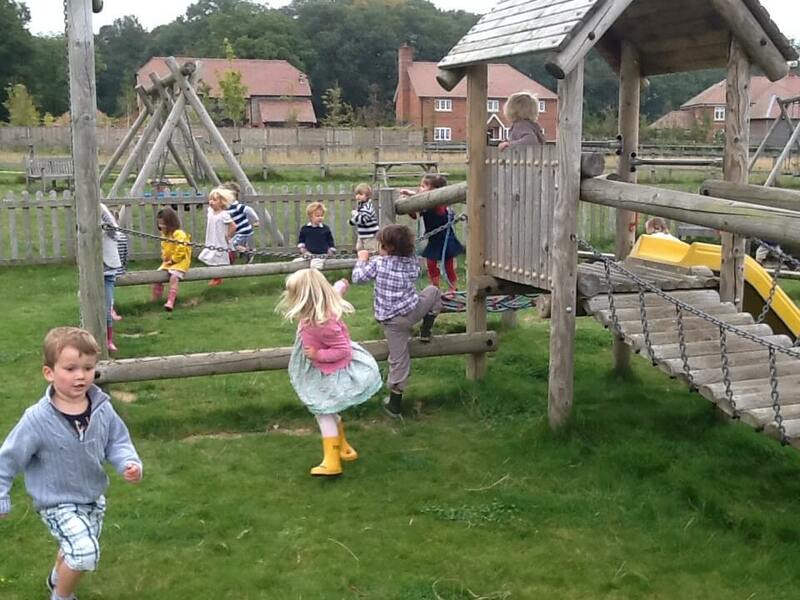 *Little Crickets is registered with Hampshire County Council as a provider of Early Years Education. This means that eligible children may take their entitlement to free early years education here. The entitlement applies to every three and four year old (from the term following their third birthday) and it is up to 15 hours a week for 38 weeks a year.